While in Rome.. 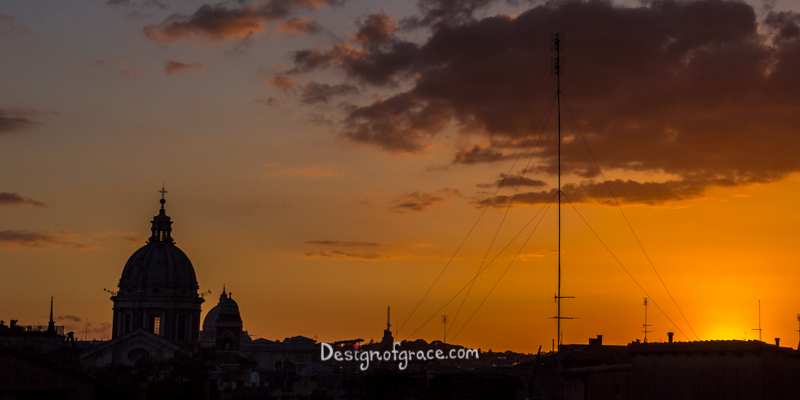 I took this photo of a silhouette of st peters at sunset from the top of the Spanish Steps, Rome, Italy. Do you like photos of famous icons from around the world? Or would you prefer just nature shots?